Do you own an Instagram account? Well, are they any good? Do you have lots of followers, likes on the posts and a good value too? Well, then it is time that you sell that account to someone who is Buying Instagram Accounts. Yes! People are Buying Instagram Accounts. It does not matter really what is your niche interest, but if you have a good Instagram account, there are people and business who are looking to buy them. But before you sell your account, you need to know a few things you should do while selling your precious account. How do you Identify Fake Instagram Accounts? Well, if you have thousands of followers and good posts, you must determine a fair value. The value of the account is based on a number of important points. A three year old account is better than a 6 month old account. Additional points are; number of posts, number of followers, and the most complex component – engagement. This is defined as the amount of likes and comments any particular post receives relative to the total number of followers. Accounts that have primarily fake followers and fake or “Instagram Pod” engagement have no value because the liking, commenting and followers do not have Authentic, Genuine interest in the content. You will never be able to monetize or re-purpose this fake account you just bought without starting from scratch and building a new follower base. 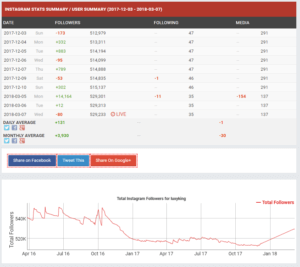 We always start with SocialBlade.com and look at the growth. What looks strange about this screen shot? 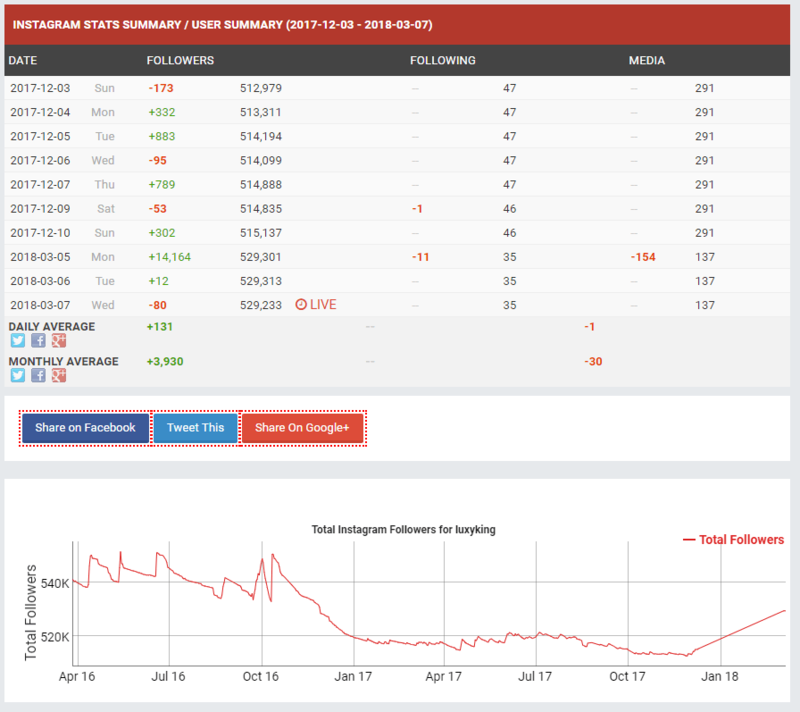 Look at the erratic gain and loss of followers throughout 2016 and 2017. Authentic growth does not have dramatic increases unless you are a celebrity or have been blessed with viral content. Notice the increase of over 14,000 followers on March 5th? Notice 154 posts were deleted on the same day? The dramatic drop in followers also indicate that the user is purchasing low quality fake followers. Here is an example of a page that clearly started organically, then purchased 60k followers May 2016. Then went through some erratic growth and shrinkage July and August of 2016. Look at the nice steady growth from October 2016 through October 2017 and then BAMM she had 27k followers delivered over 4 days. 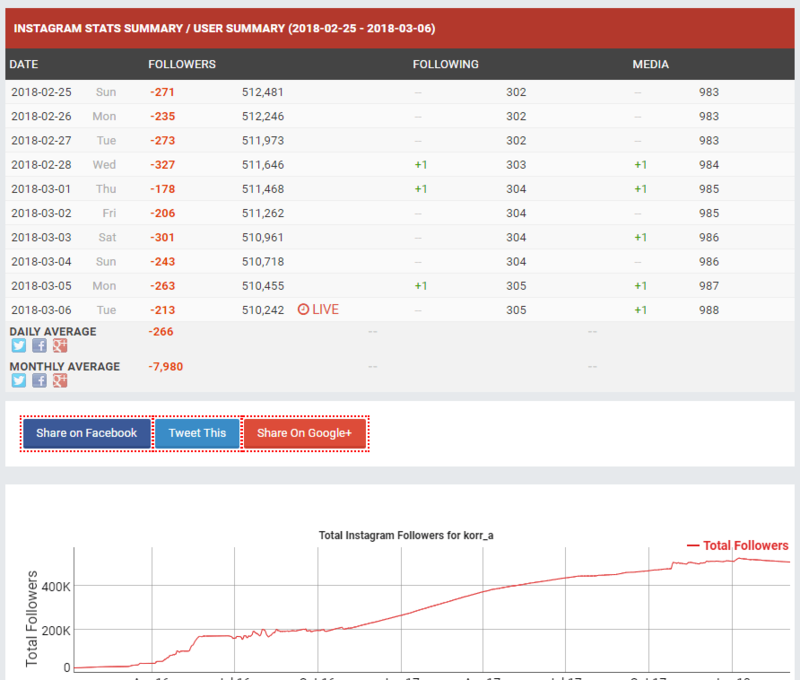 And the final validation that this account is fake is the steady drop in followers – 7k per month on average. BuySellShoutouts.com is a trusted PayPal partner and we always complete the sale with the agreed payment in US Dollars transferred to the Seller through PayPal. Never pay via PayPal “Friends and Family” as you waive your “Buyer Protection” assurance. 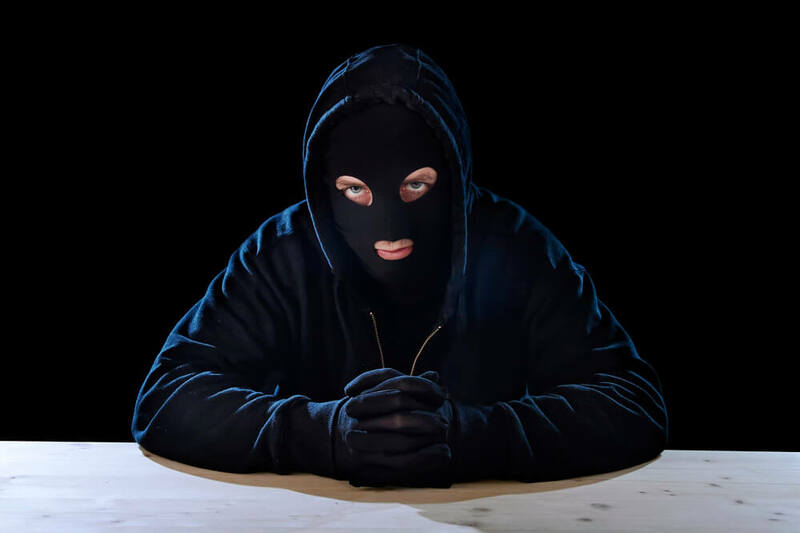 Also, unless you know and trust the seller, never pay by Western Union or Bank Wire Transfer or any other payment method that does not offer fraud remedy. When buying an account from BuySellShoutouts.com you can always trust that once your payment has been completed from a Verified PayPal account that we will transfer the account credentials. We always deliver or refund your purchase. If for any reason we are unable to provide credentials that give you access to the newly purchased account the Buyer will receive a refund. 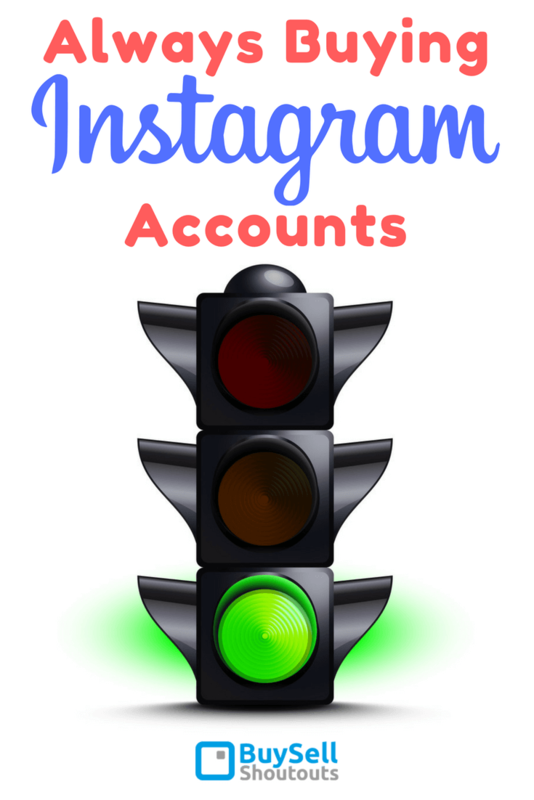 There are individuals interested in Buying Instagram Accounts and there are organizations always interested in buying accounts. The benefit of selling your Instagram account to BuySellShoutouts.com is that you do not have worry about whom you are selling your account to. 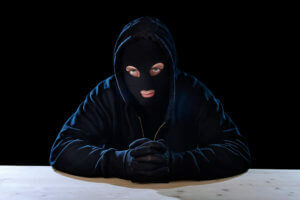 And also you do not have to think twice before you sell them as we won’t be cheating you or steal your account. You can trust that you are working with experts. If you have multiple accounts to sell, you do not need to find different buyers. Not at all! You can sell all those accounts to BuySellShoutouts at a good price. They have experts who will review your account and will provide you with the best price that you can get. We will pay a fair price for good accounts. And we are always ready to buy Instagram pages from private individuals, as our clients demand quality accounts. We do not buy accounts from people or organizations that only create accounts for sale. Is it Legal to Sell Instagram Accounts?